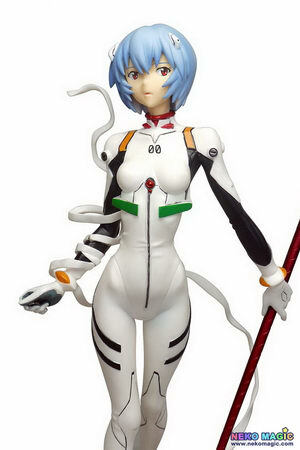 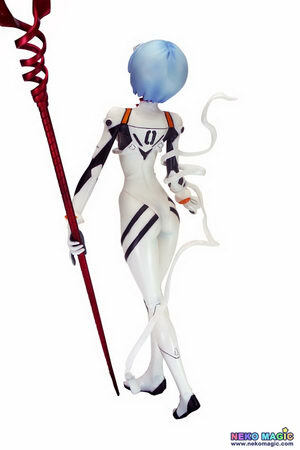 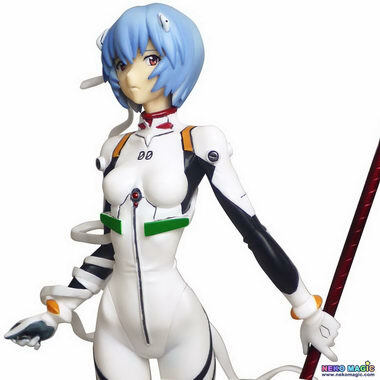 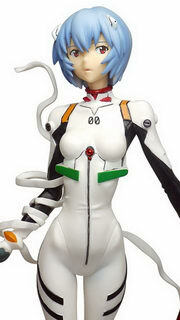 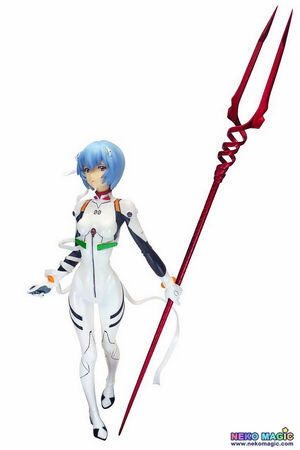 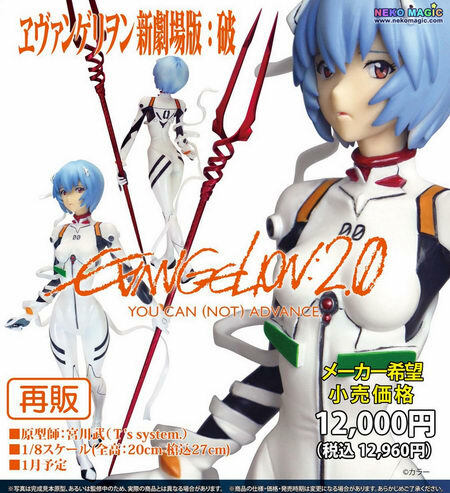 Clayz is going to re-release the Ayanami Rei ( 綾波レイ ) 1/8 cold cast figure from the Neon Genesis Evangelion movie “Evangelion 2.0 You can (not) Advance” ( 新劇場版エヴァンゲリオン「破」 ). 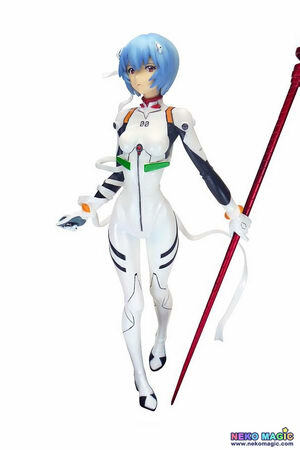 Will be re-released in January 2016. 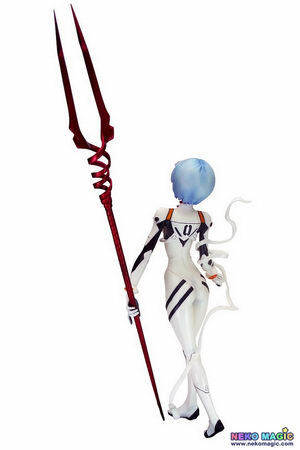 Around 200mm tall (270mm with lance), 12,000 yen.